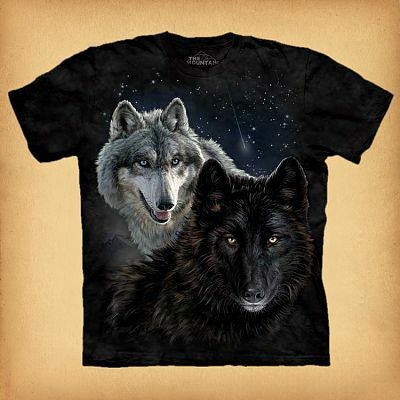 - Light and dark, perfectly balanced, and sharing an unbreakable bond. T-shirts are 100% cotton, and are printed with environmentally safe, water-based inks. 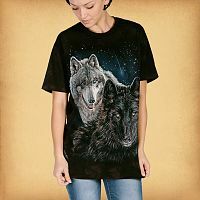 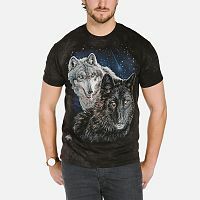 Do you have any other questions about our Star Wolves T-Shirt?